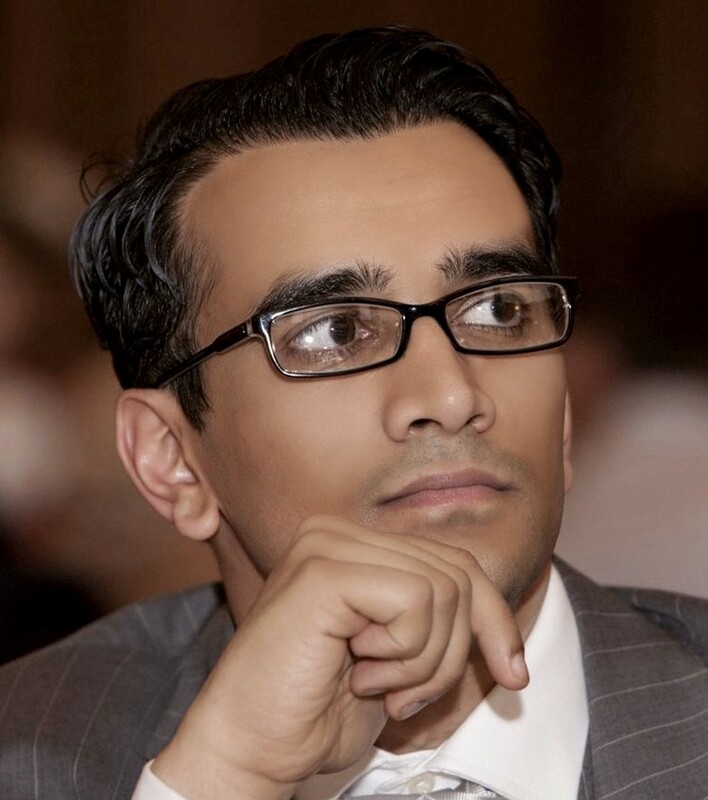 Dr Azeem Ibrahim is a Research Professor at the Strategic Studies Institute, US Army War College and member of the Board of Directors at the International Centre for the Study of Radicalisation and Political Violence at the Department of War Studies at Kings College London University. He received his PhD from the University of Cambridge and has previously been appointed an International Security Fellow at the Kennedy School of Government at Harvard University, a World Fellow at Yale University and a Rothermere Fellow at the University of Oxford. He has published hundreds of articles all over the globe including in the New York Times, Washington Post, Daily Telegraph (UK), Foreign Policy, Al Arabiya, Chicago Tribune, LA Times and Newsweek. He is the author of the seminal book: “The Rohingyas: Inside Myanmar’s Hidden Genocide”, which was published by Hurst (UK) in May 2016. His latest book “Radical Origins: Why We Are Losing the War Against Islamic Extremism” was published in November 2017 by Pegasus (New York). Outside academia, Dr Ibrahim has been a reservist in the IV Battalion Parachute Regiment (UK’s elite airborne infantry reserve) and a multi-award winning entrepreneur. He was ranked as a Top 100 Global Thinker by the European Social Think Tank in 2010 and named a Young Global Leader by the World Economic Forum.